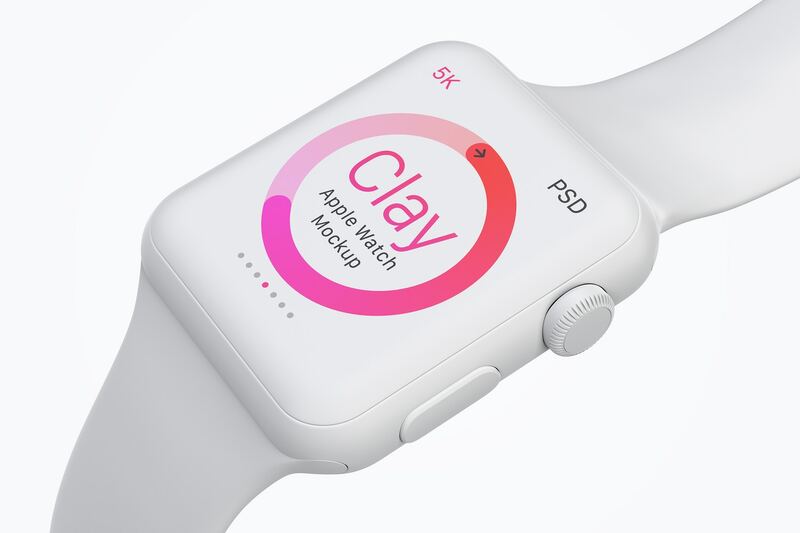 This is a Pack of 8 PSD Mockups of 42mm Apple Watches in “Clay” effect which contains multiples angles in hight resolution of 5K useful to showcase your interface designs (UI) for this mobile device. 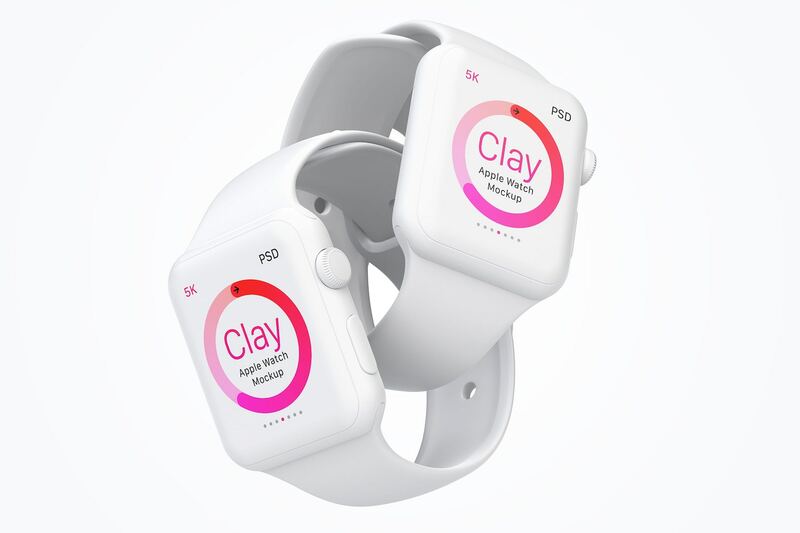 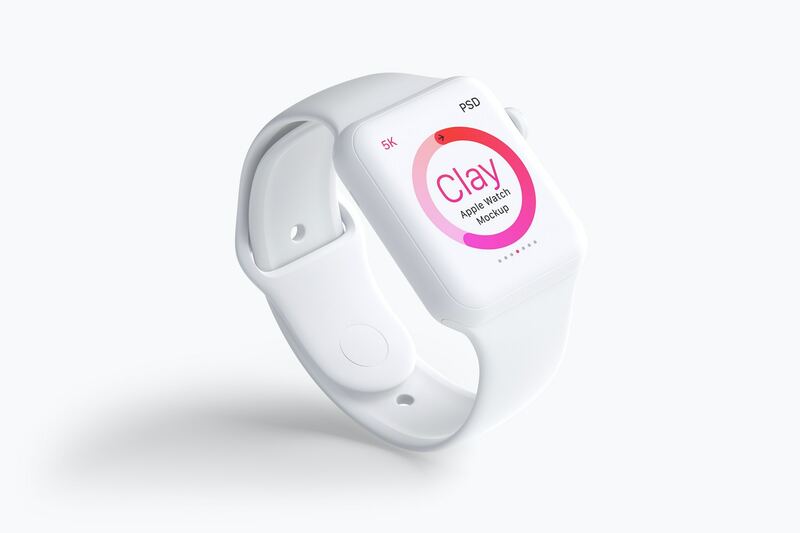 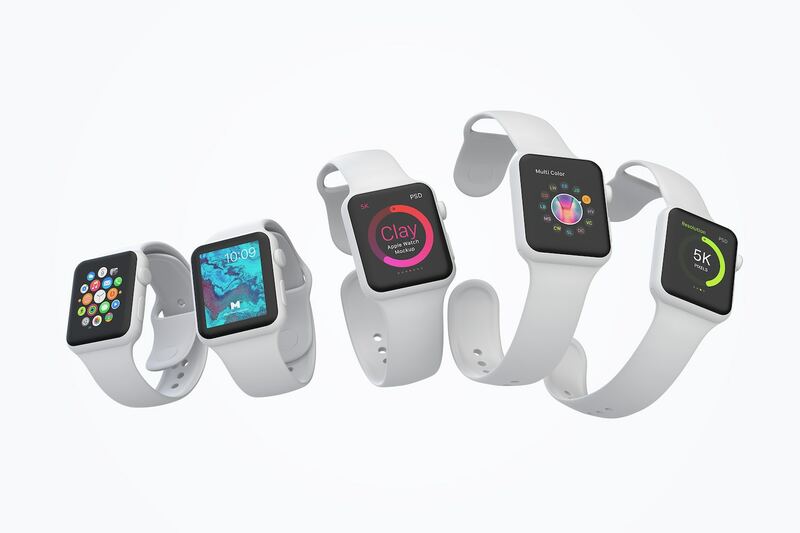 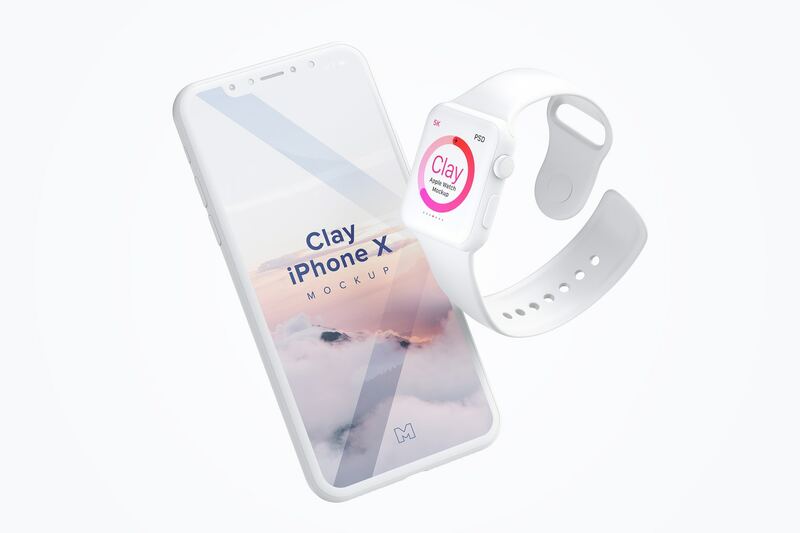 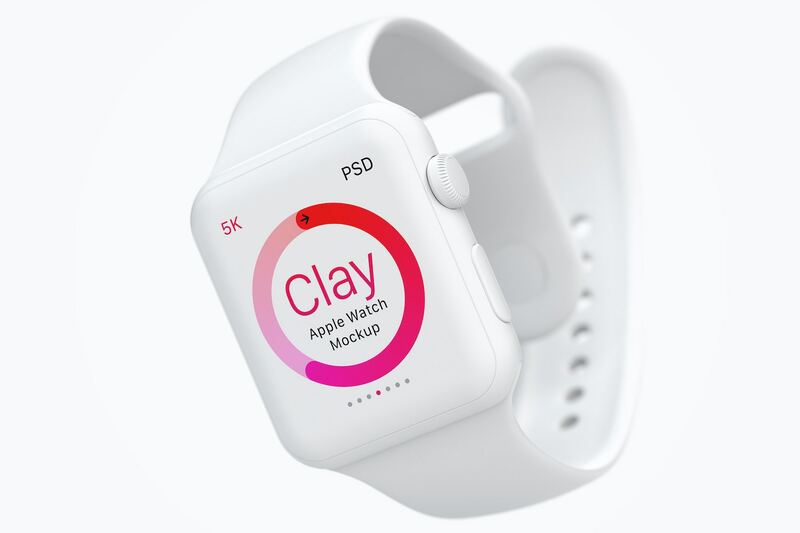 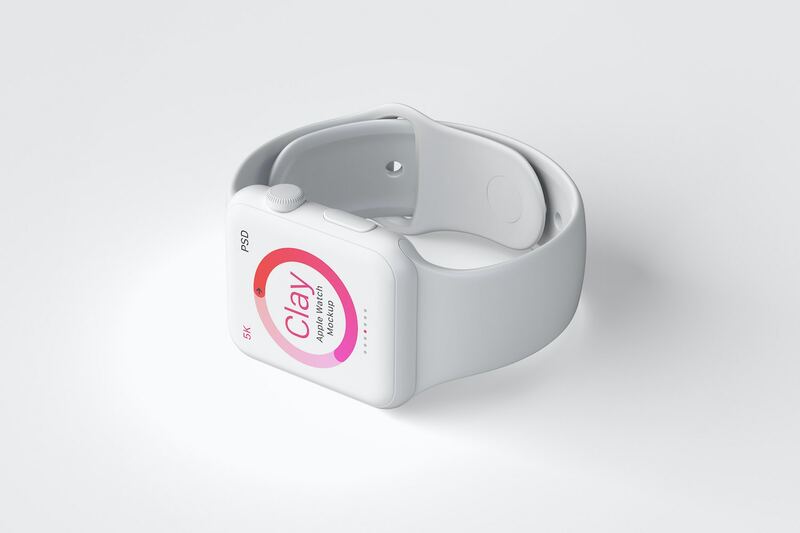 What makes this package special is the “Clay” effect that will allow you to easily change the color of the Apple Watch for any other that helps reinforce the context of your project without giving prominence to the device. 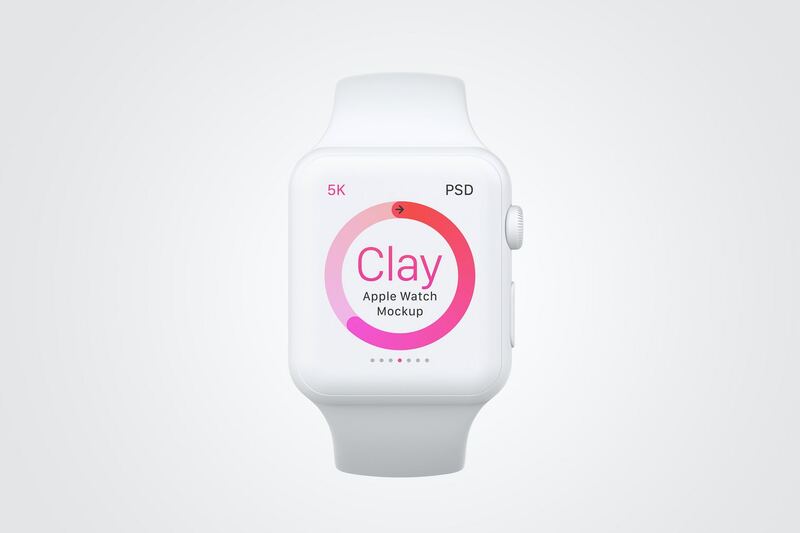 You can change the color of: the bands, the body, the glass and the background separately. 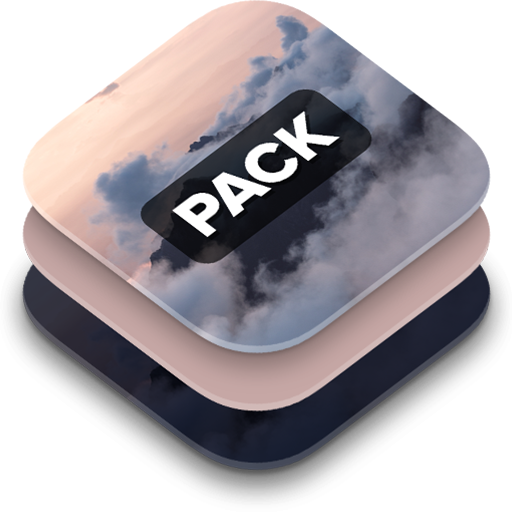 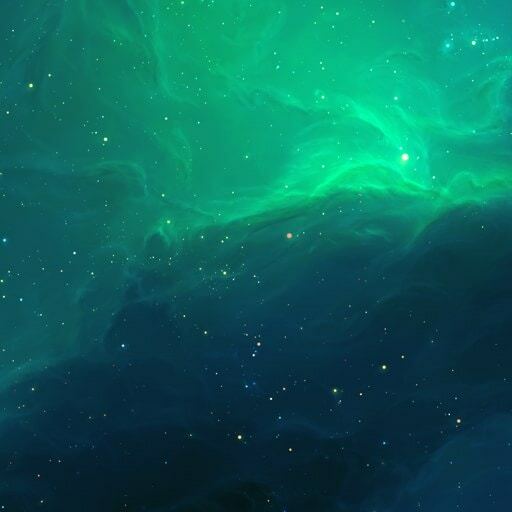 We invite you to try the free version so you can check the quality of these items. 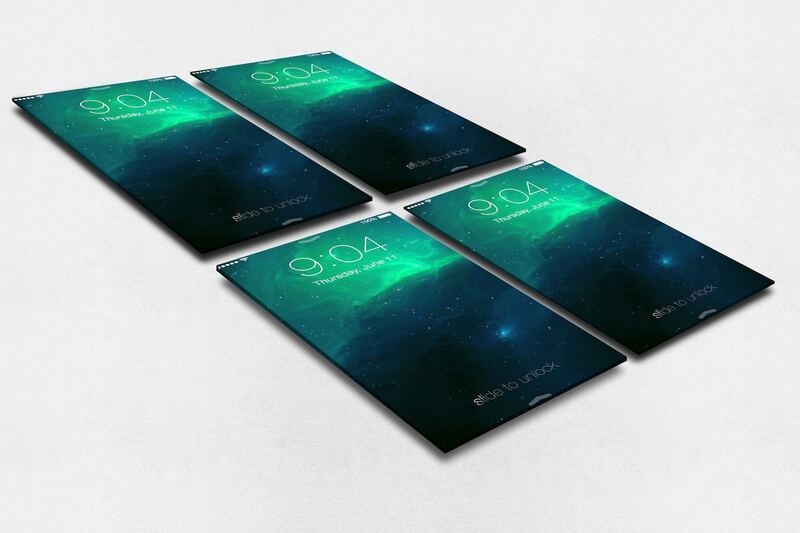 Go ahead and expand your Mockups portfolio with this wonderful set.